Click the button below to add the EHR Oil Filler Cap KTM/Husqvarna to your wish list. 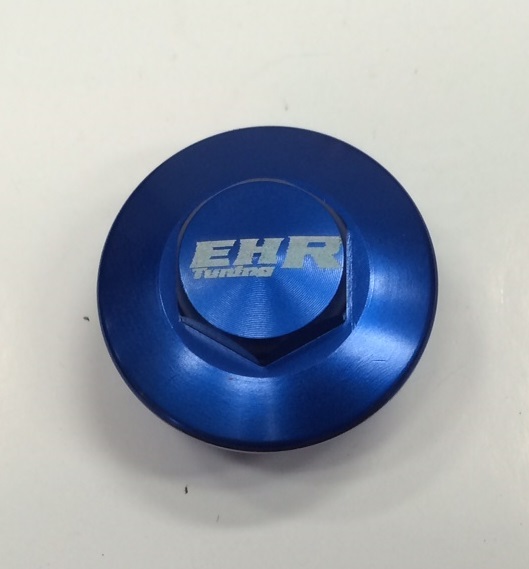 Oil Filler Cap ideal to bling up your EHR Tuned bike! !